Intent on helping app developers gain more money from their Appstore submissions, Amazon today announced the launch of ‘Amazon Coins,’ a new virtual currency that will allow Kindle Fire owners to purchase apps, games and make in-app purchases on their tablet when it becomes available in May. The virtual currency will launch in the US only to begin with, providing customers with two choices to buy apps or make purchases from within the app. While Amazon previously only allowed credit cards to be associated with a Kindle Fire device, users will also be able to pay using Coins, which plays into the hands of parents who wish to keep a tab on how much their kids are spending. 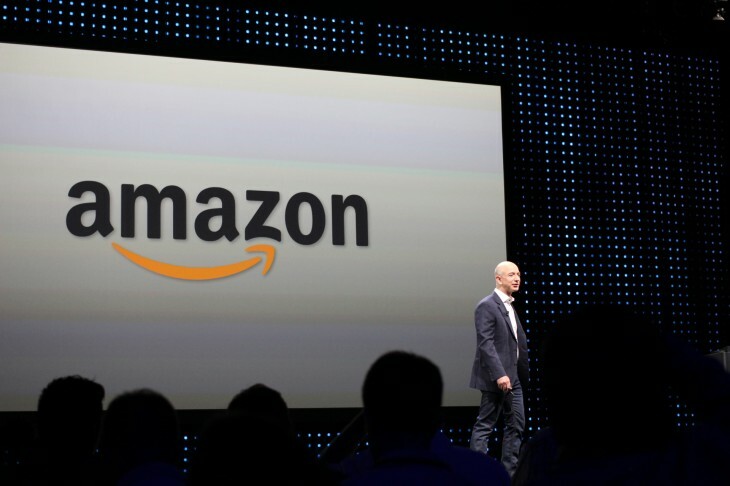 Amazon says when the virtual currency launches, it will provide customers will “tens of milions of dollars’ worth” of free Amazon Coins to spend on apps in its Amazon Appstore, while developers will see nothing change in terms of revenue sharing or work needed to adapt their apps. As for their value, one Amazon Coin will be worth one cent, so if an app costs $0.99 it will cost 99 Amazon Coins. 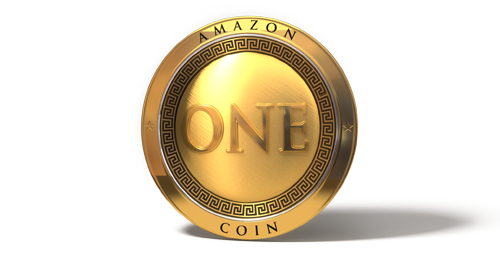 Android developers not yet publishing apps on the Amazon Appstore will have until April 25 to submit titles, in order for them to be ready when Kindle Fire customers get their hands on the new Coins currency. With some developers already seeing revenues per user higher than on Google Play and other Android platforms, the new virtual currency could see parents become more willing to let their children purchase in-app items, making Amazon’s platform one that developers can’t afford not to be a part of.